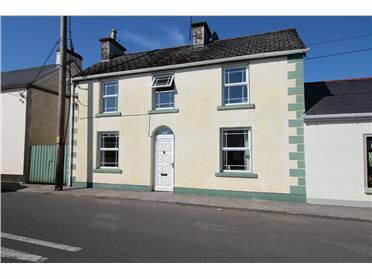 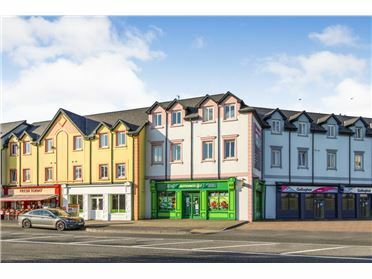 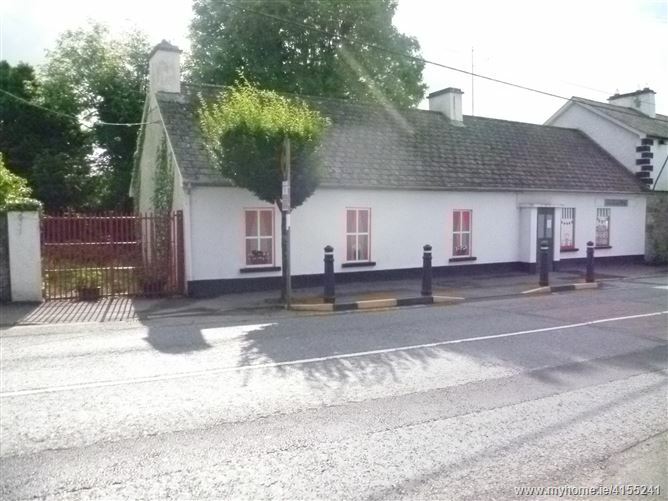 Residential premises which formerly traded as a retail shop occupying a prime location with valuable front line profile onto N4 (Sligo/Dublin route). 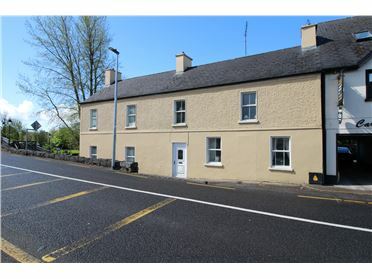 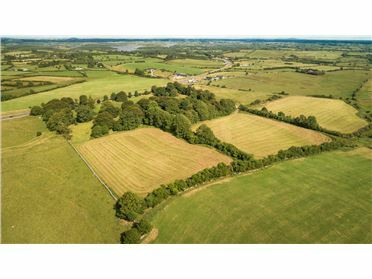 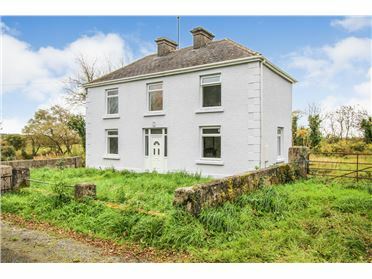 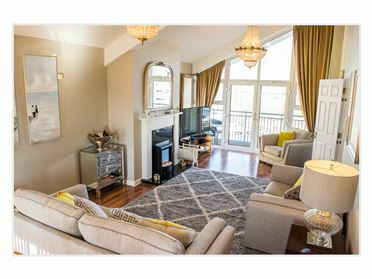 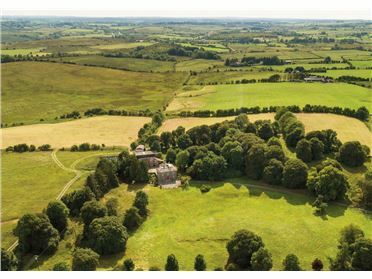 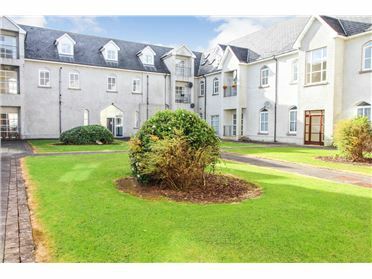 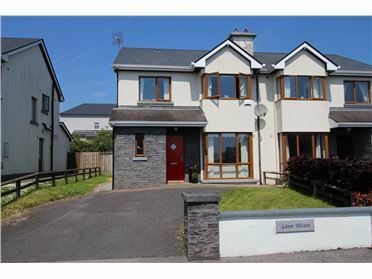 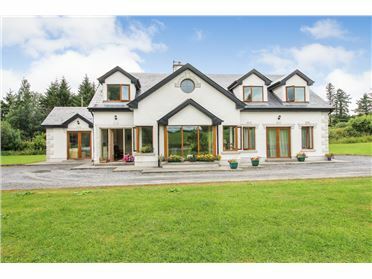 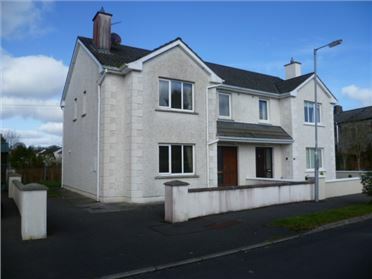 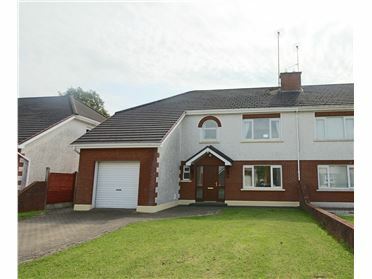 Newtownforbes is a most sought after location due to its proximity to Longford town, quality of residential accommodation, Castleforbes Estate and numerous other amenities. 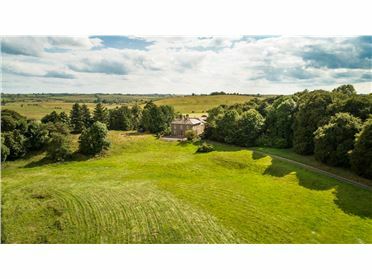 Whilst requiring refurbishment works this property presents a wonderful opportunity to acquire a prime residential site with a charming mature aspect. 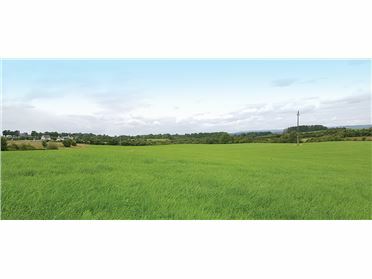 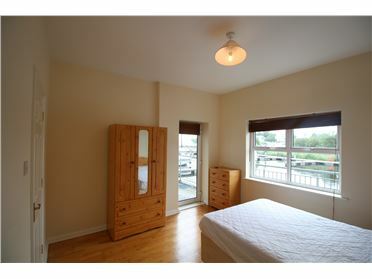 The property & site also has undoubted commercial potential subject to obtaining the necessary consents. 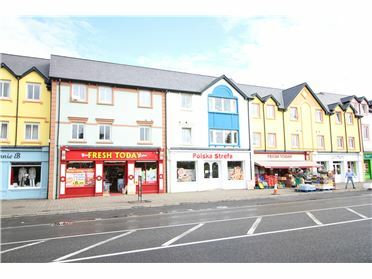 9.30am to 5.00pm Monday to Friday with Lunch 1pm to 2pm. 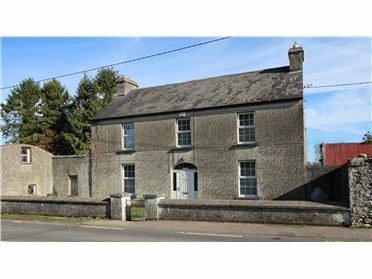 All other times by appointment.